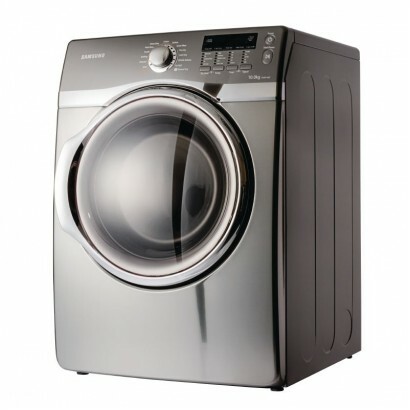 See our range of commercial dryers below. 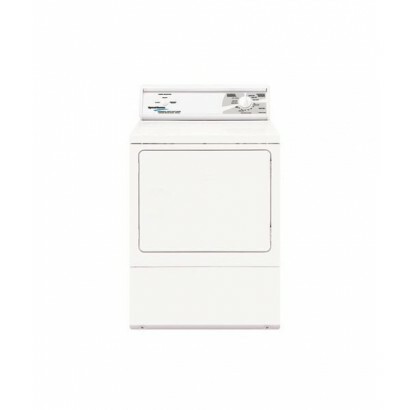 Our range covers all the different applications where a drying machine might be used, whether that be in a light duty guest house, heavy duty hospital or care home. We offer both light duty and heavy duty commercial dryers for you to choose from to make sure we can provide for your business whether you need to dry 1,000 uniforms in a weekend, 50 bed sheets in a few hours or 10 aprons every week we've got the dryer for you. If you require more details on this range we're always happy to have a chat, call us on 0161 442 9174. 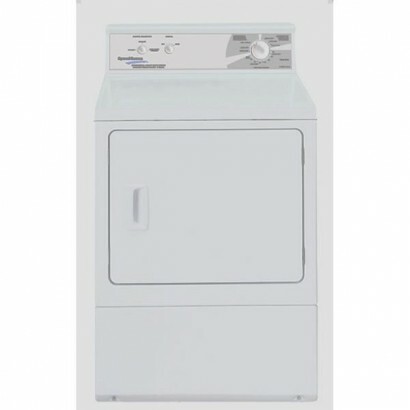 Heavy duty front loading electric dryer. 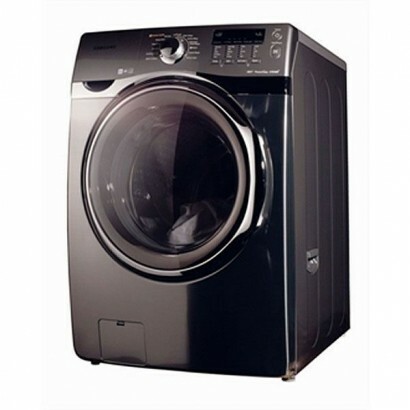 The unit has a large 10kg capacity stainless steel drum and.. Heavy duty front loading gas dryer with large 8.2kg capacity. The unit is ideal for hotels and care ..
Top quality professional dryer with five settings for dryness. The unit has 13 drying cycles includi.. 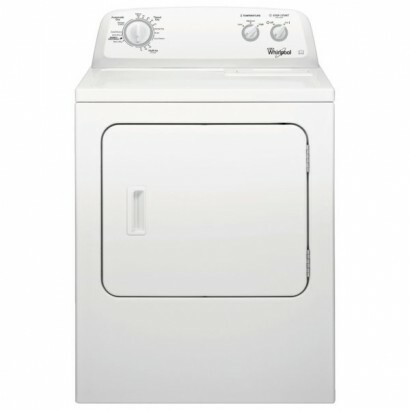 The Samsung Dryer DV431 AEP is an energy efficient dryer with an energy rating up to A+++. 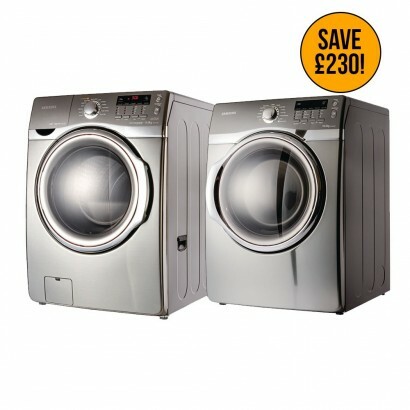 Featuring..
Buy a Samsung Washing Machine and Samsung Dryer together and save!!! Samsung's Eco Bubble Washing Ma..